September | 2015 | Tucows Inc.
Ting job fair: Join the Ting team in St. Catharines! 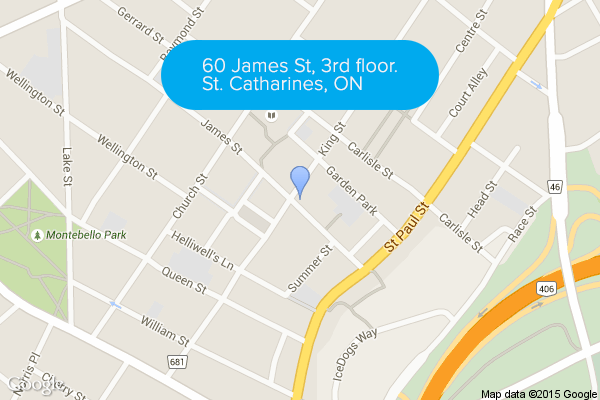 We’ve put together a beautiful office space in downtown St. Catharines at the corner of King and James (Map). It’s a great place to spend the working hours and we’ve got the whole third floor to ourselves. We’ll be holding a career fair from 3pm to 8pm on Thursday, September 10 and Monday, September 14, 2015. Our management teams will be on site and ready to talk to you about a career at Ting and Tucows so please bring your resume. If “mobile that makes sense” and “crazy fast fiber Internet” sound like the kind of mission you can get behind, we’d love to meet you. Maybe even hang out for nine hours a day, five days a week for the foreseeable future. We’re specifically looking for people to join our Customer Experience team in the following positions. Check the Careers section for more details. We’re always looking for great people to join the team so come out and say hello. This entry was posted in Blog on September 3, 2015 by Andrew Moore-Crispin.